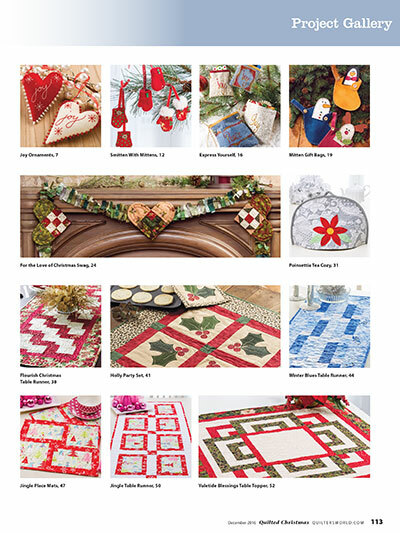 25 projects for one low price! 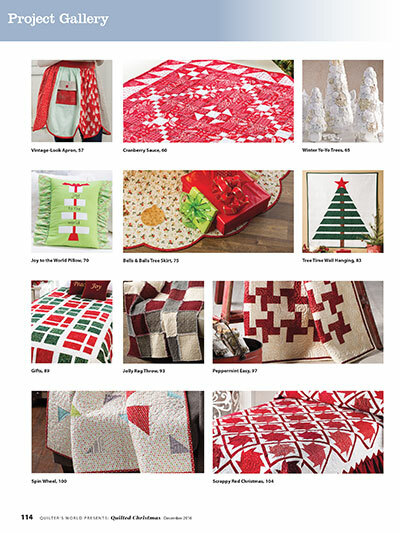 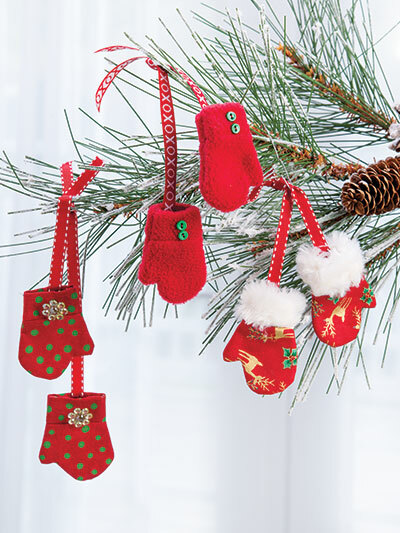 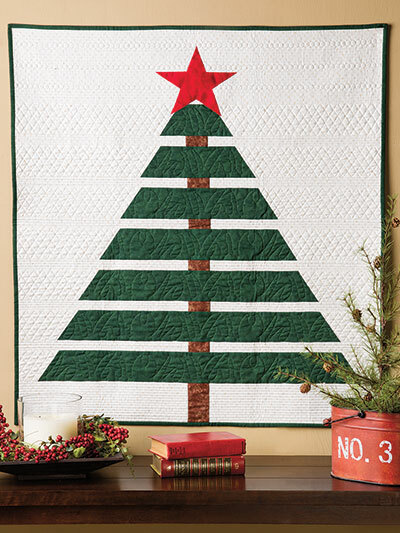 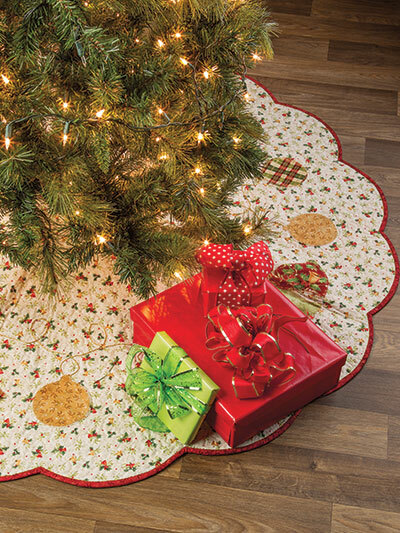 This special 2016 issue from the editorial team at Quilter's World magazine is packed with 25 quick and easy quilted Christmas projects! 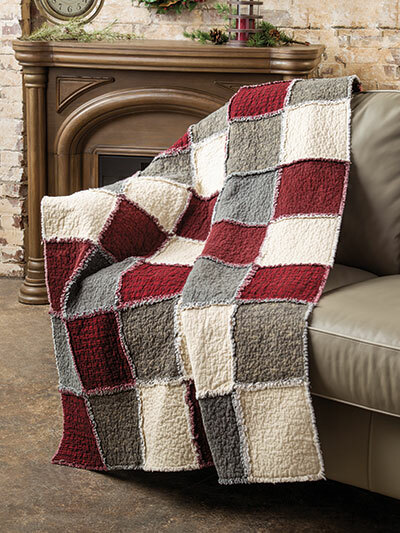 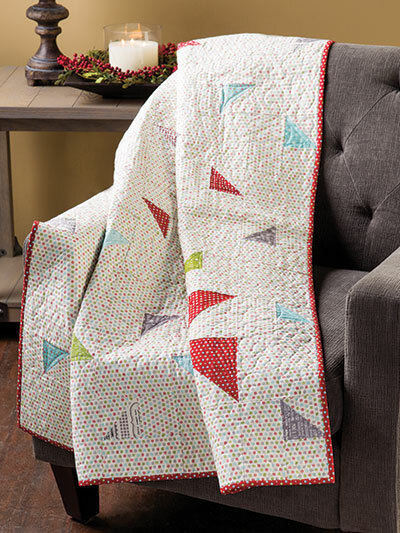 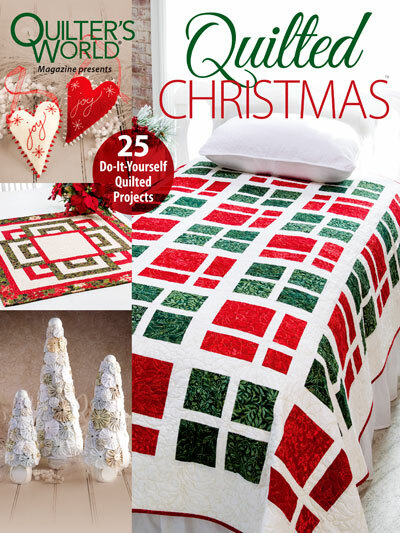 This issue is divided into four themed chapters, so you can find the perfect quilted project at your skill level to show off your DIY style this holiday season. 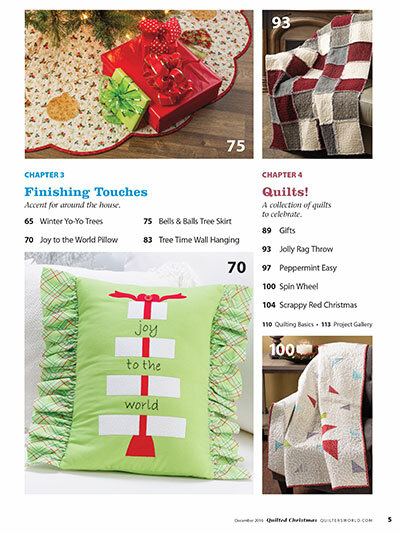 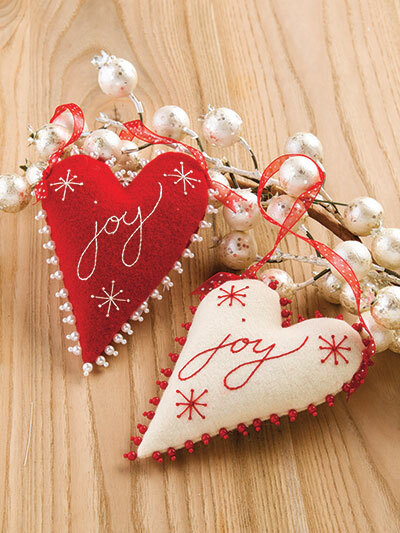 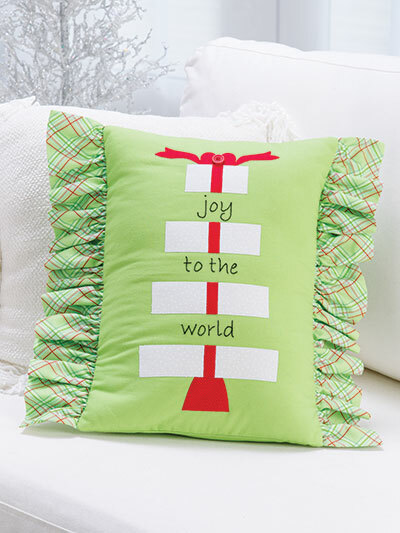 These 116 pages are filled with quilt patterns, tips and how-to techniques centered on the joy and cheer of Christmas. 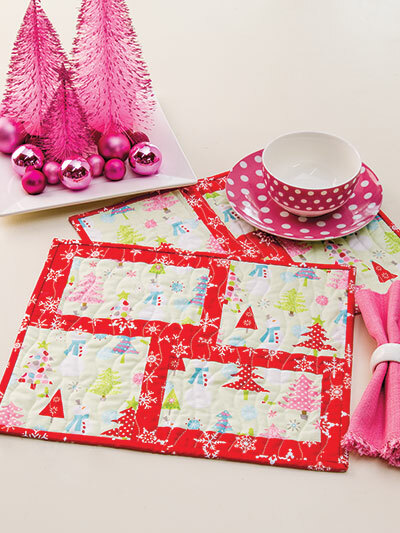 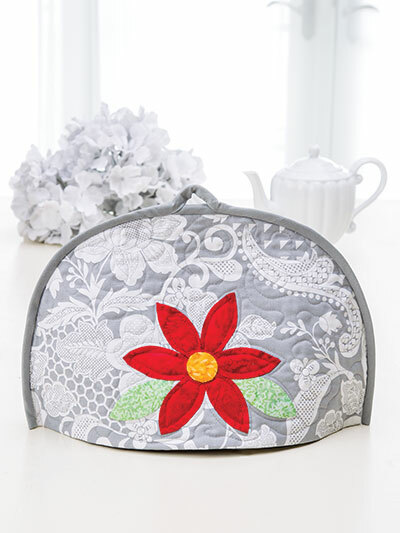 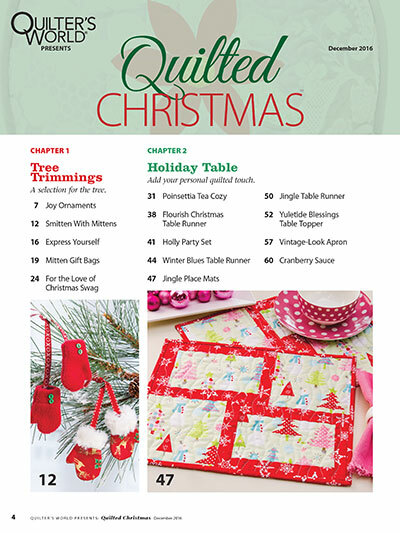 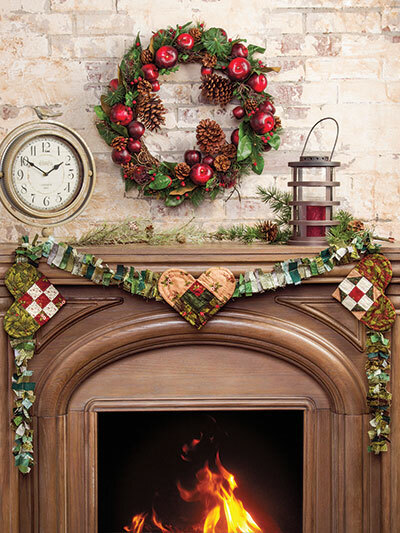 Order this issue now for access to everything you need for a special quilted holiday!